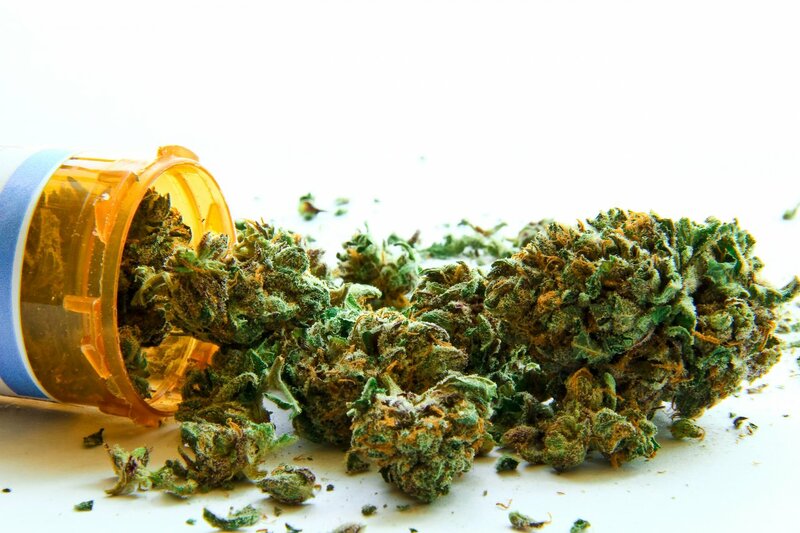 This bill allows minors subject to debilitating medical conditions not specifically listed in the original Medical Marijuana law the same petition process to have their condition considered as that allowed for adults. AN ACT TO AMEND TITLE 16 OF THE DELAWARE CODE RELATING TO DESIGNATED CAREGIVERS FOR A MINOR QUALIFYING PATIENT UNDER THE MEDICAL MARIJUANA ACT. HISTORY: Reported out of the House Health & Human Development Committee on 6/14/17. STATUS: On Ready List in House. Conservative denial or not medical marijuana really works, this bill is welcomed.